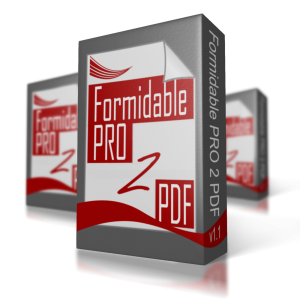 What's Your Review of Formidable PRO2PDF? 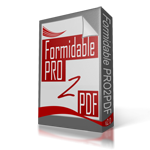 How Many Stars Do You Give The Plugin? May we contact you regarding this review? Your Email Address or Phone Number?